You are not alone when finding it hard to manage the space you live or work in. Self-storage is a solution to cluttered personal and business lives. Store just a few items, archive your business paperwork or put most of your possessions in a safe place for a few weeks, months or years, Need 2 Store™ can offer a cost-effective and flexible solution. 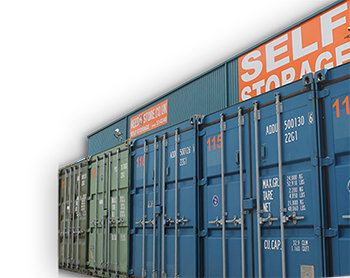 Recognising that many consumers and businesses need more control over what, where, when, and how they store, our self-storage facility has evolved into a cost-effective, flexible and secure storage alternative. 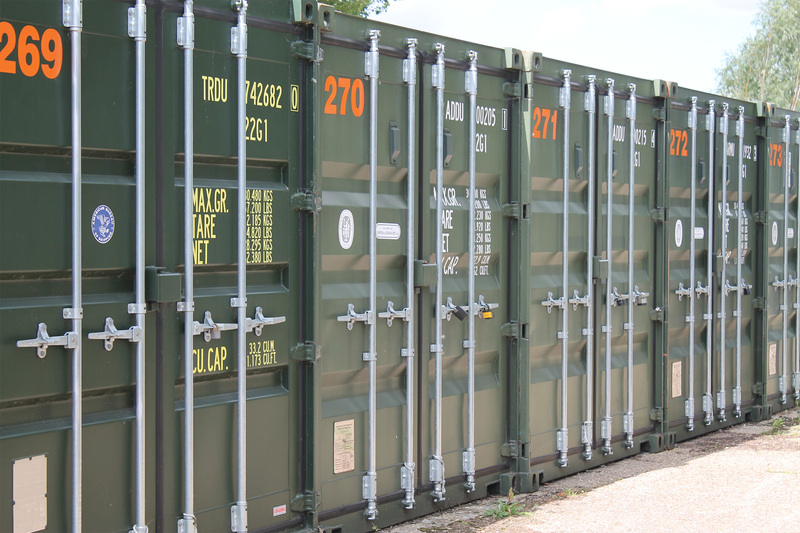 The self-storage space you rent is self-contained and could be the entire contents of your house or extensive business archives.